The Print On Demand system allows museums and other institutions (with a wide range of artwork images or photographs), to sell copies in different formats, sizes and finishes without stock storing. The purpose of Print On Demand is to provide the highest quality printed products. This is achieved by using the best materials and hardware equipment, and taking great care in calibrating the printers and editing images to ensure an identical copy of the original artworks. The system solves from on the spot printing to to home delivery orders via web site. ✚ An interactive kiosk placed in the museum where customers can select the desired artwork and material, size and finish. The customer can also choose to print to take away at the shop or the home delivery option. The most striking of the interactive interface is its beauty, clarity and usability to be accessible to users of all age range. ✚ An application for managing sales at the store of the institution and conduct on-site printings. This application connects to a server on the Internet to centralize sales statistics. The robustness of the system allowed to sell, even if no internet connection is available at a time. ✚ A web application that allows management for home delivery orders, printing and consulting sales statistics for each institution. ✚ A central web application for managing billing for each institution. Sumalab work has been shaping an idea giving a solution to it. From design and development of software modules, to the analysis of the hardware needs and state-of-the-art designs. 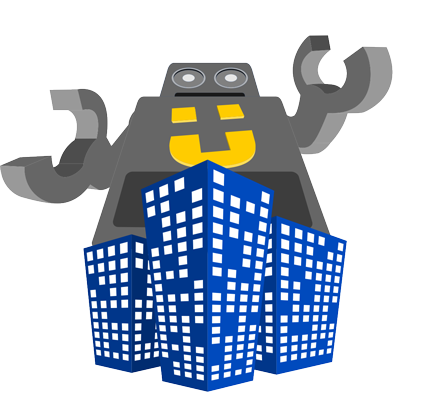 Sumalab currently provides maintenance and support for the whole system. 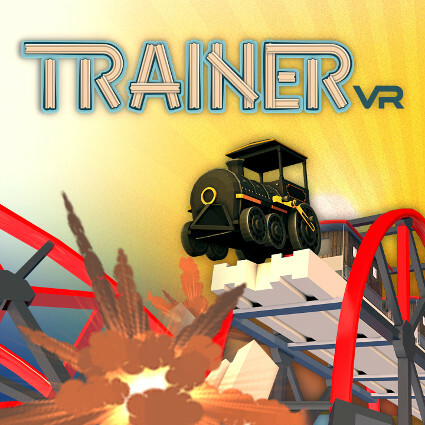 TrainerVR is a unique physics-based VR train construction game. In TrainerVR you can create from simple tracks to an elaborate rail network, just like the wooden piece game, but to the infinity and beyond. The game is available on Steam for Oculus, HTC Vive and Windows Mixed Reality and it will be ready soon for Play Station. Presentation videos for marketing events of large companies for Oracle. Each video is a creative challenge because it is not allowed to repeat style. 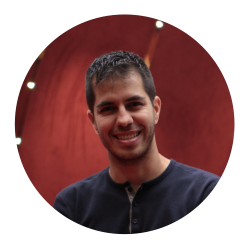 Oracle provides us with a script and we have almost total freedom to to develop it. We take care of the entire production process, from the conceptualization of the story board to 3D designs, editing, sound, music selection, selection and management of voice recording, etc. 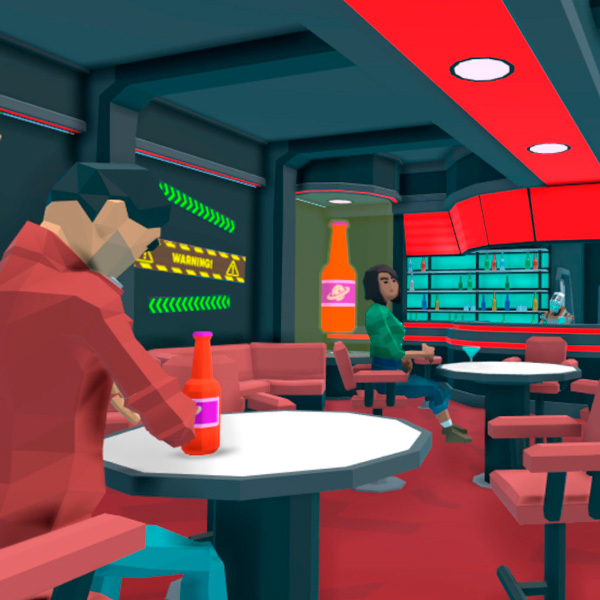 Custom virtual reality experiences as per client's script for marketing events of big companies for Oracle. We take care of everything, from the conceptualization of the story board of the experience, to 3D designs, programming, music selection and special sound effects, etc. 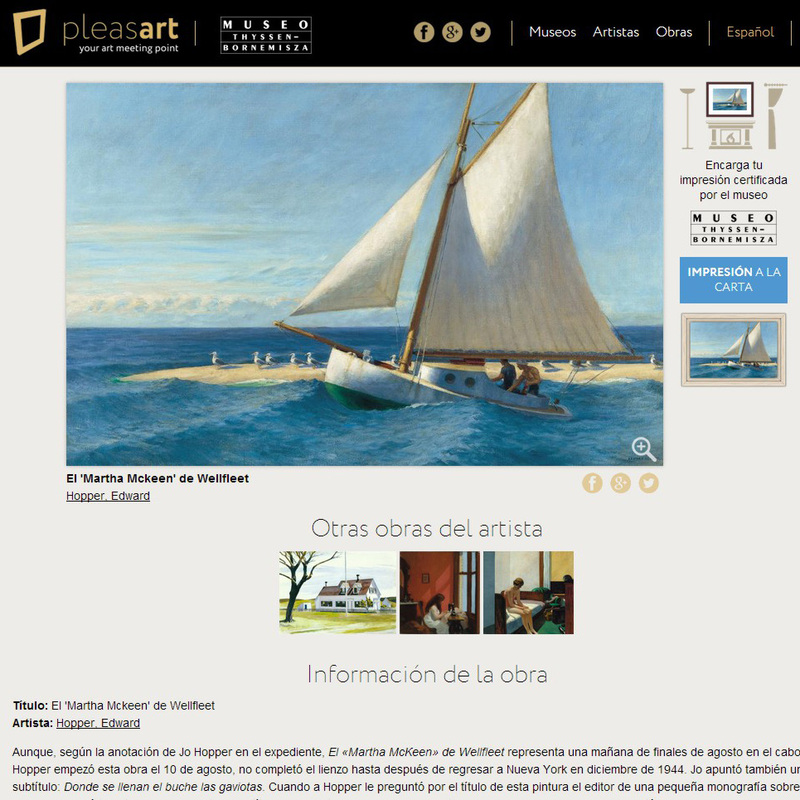 Museoteca.com is a playful web tool for displaying artwork on the Internet. It draws on some of the Print On Demand system museums and its ultimate goal is to drive traffic to the various museum shops for the sale of printed artworks. Emphasize usability, simplicity and beauty that invites further browsing and responsive design to any device. Far from the eyes of users, internally connected with the system of Print On Demand system through REST services that automatically updates new exhibitions available for each of the built-in museums. Sumalab is responsible for the conceptualization, design, development, implementation and application support. 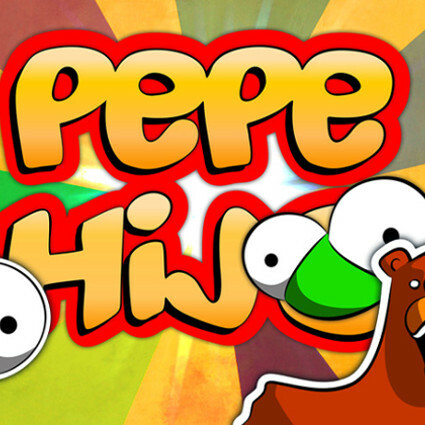 Pepe Hijo is a skill game for android devices designed to play quick games in less than a minute. Emphasize the gameplay, colorful graphics and integration with facebook to compare results with your friends. 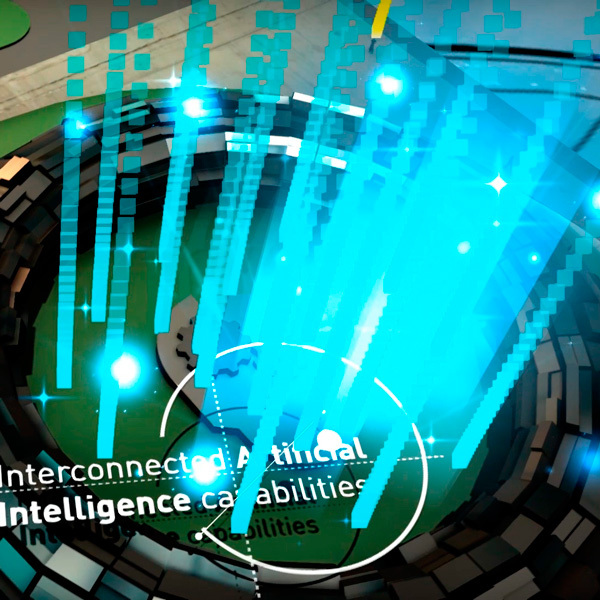 The game uses the OpenGL technology, we have developed our own game engine from scratch. The graphics engines available at the time of development did not allow for the effects that had in mind. 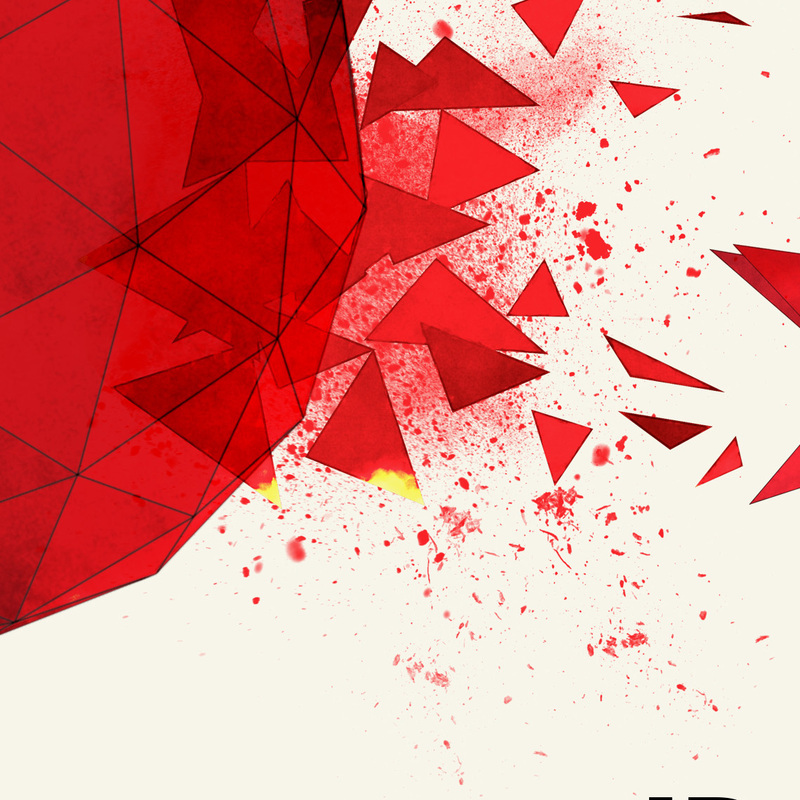 Beware, is a very addictive game! 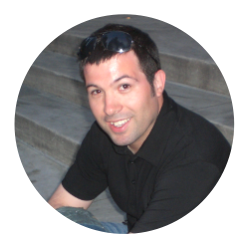 Web proxy with over one million unique monthly visitors. Founded in 2005 is one of the most popular Internet web proxy. It is an original development done in Java wich functionality, flexibility and efficiency is much higher than the PHP templates available over the Internet. 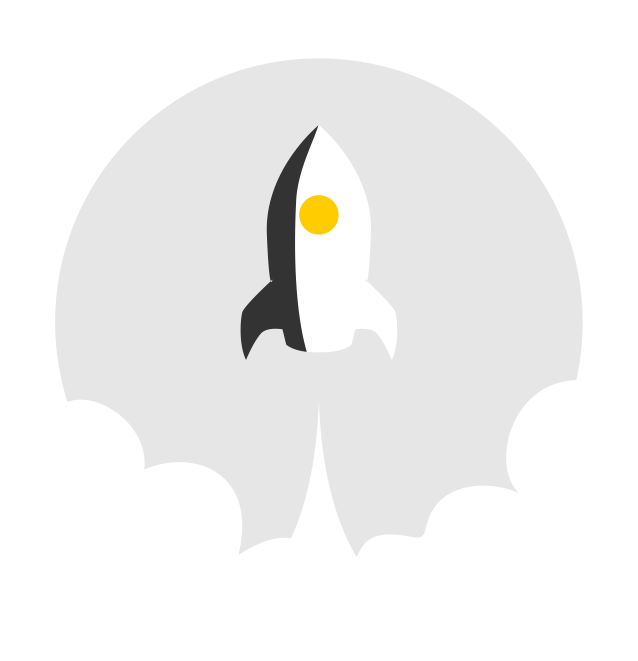 One of the features that makes it unique is its speed of response (it is not necessary to download a full page to serve it back to the user), Kproxy is able to detect patterns and implement the changes necessary for the proper operation of the page on-the- fly. Since web proxy have many limitations, by its nature, Sumalab has developed a desktop application that solves all this problems. This app is increasing its popularity and has been downloaded hundreds of thousands of times. The development of a web proxy is a challenge itself, but the real challenge is to keep steadily for years a website with so much traffic. 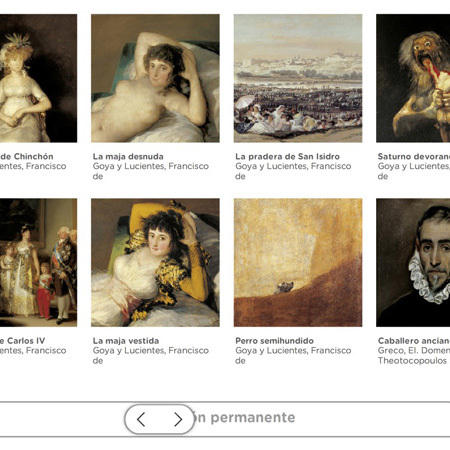 Mini-site development for Santander Collection. 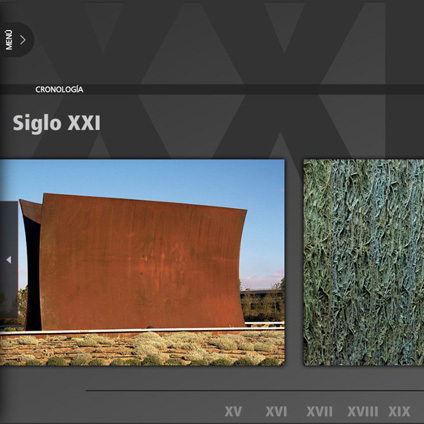 It is a very elegant website that allows VR visit the museum of the Santander Collection and display his most famous works. Sumalab was in charge of graphic design and web application development. 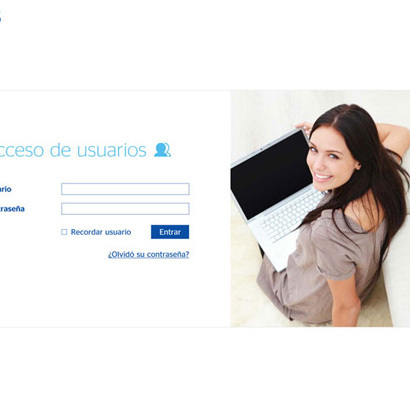 Intranet web development to manage BBVA Insurance. The challenge was to give an elegant, intuitive and usable platform for insurance quote application process, intended for BBVA workers. 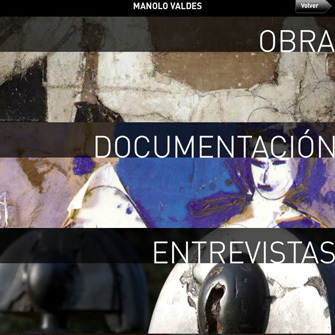 App design for iPad/iPhone about the work of the artist Manolo Valdés. 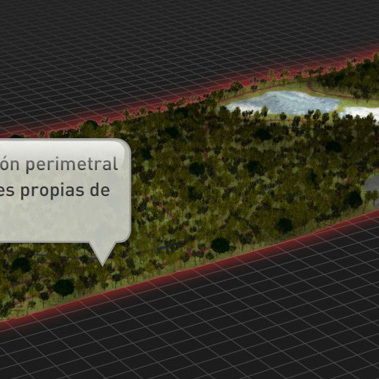 Animated Infographics created for the client Banco Santander Foundation that explains how the Forest of Santader will evolve. The Forest of Santader is located near the Financial City of Banco Santander. All animations and drawings are the work of Sumalab. E-invites to various events held by Oracle. Some designs were prepared in HTML format, with adaptation for email and printable PDF. 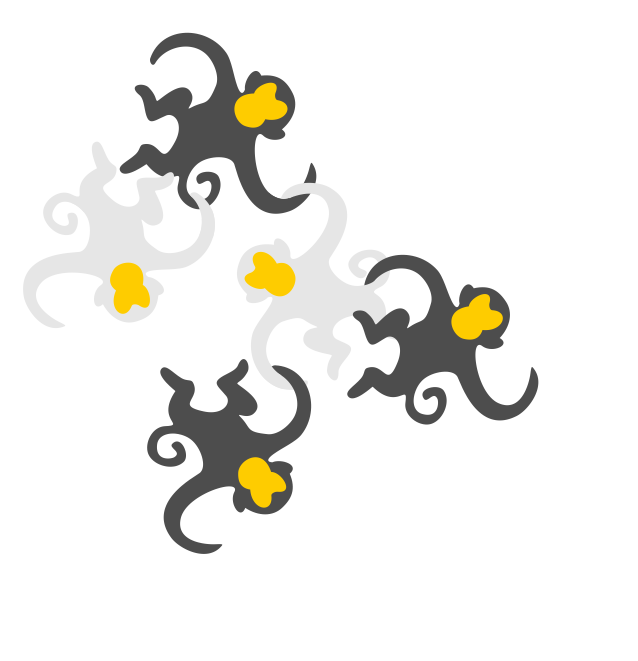 Responsive web layout and motion based effects programmation. Also making the code ready for integration on the client's SDK tool. Sumalab is a technology and innovation company founded in 2011. We offer a full service of design and development for your company to take full advantage of all the possibilities offered by current technology. 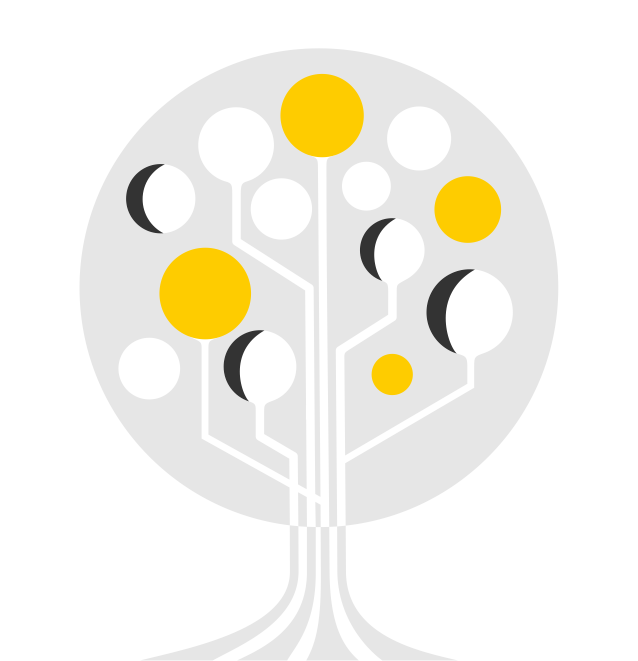 We are specialized in the development of IT solutions, from mobile applications, web, or desktop to complex interconnected systems . If you have an idea we will make it happen. 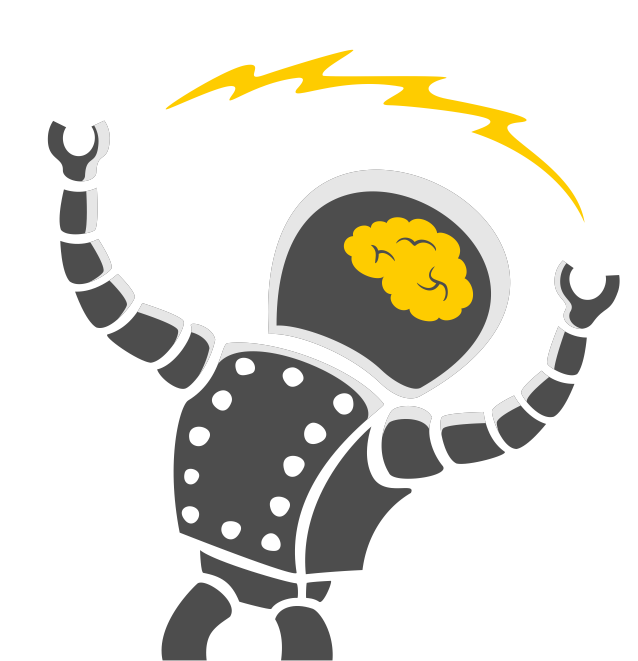 Conceptualization, hardware needs , state-of-the-art design, development, implementation and support. Our brand identity is the extreme quality and the utmost care in details. Our innovation, experience, flexibility and deep understanding of technology make us a reliable partner when it comes to helping your business.